Bike to School Day is a nationwide event created by the National Center for Safe Routes to School to promote a fun and healthy transportation alternative for school students of all ages. The event encourages bicycling safety and fitness. The Anchorage School District was an inaugural participant in 2012 with a handful of schools participating. By 2014, Anchorage hosted the nation’s largest Bike to School Day event with nearly 60 schools participating. 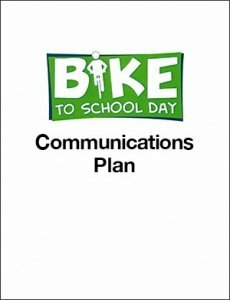 The Communications Plan (PDF) here was created by school staff to organize and promote Bike to School Day. Videos below showcase media coverage from different years of the event. Download the Communications Plan (PDF).